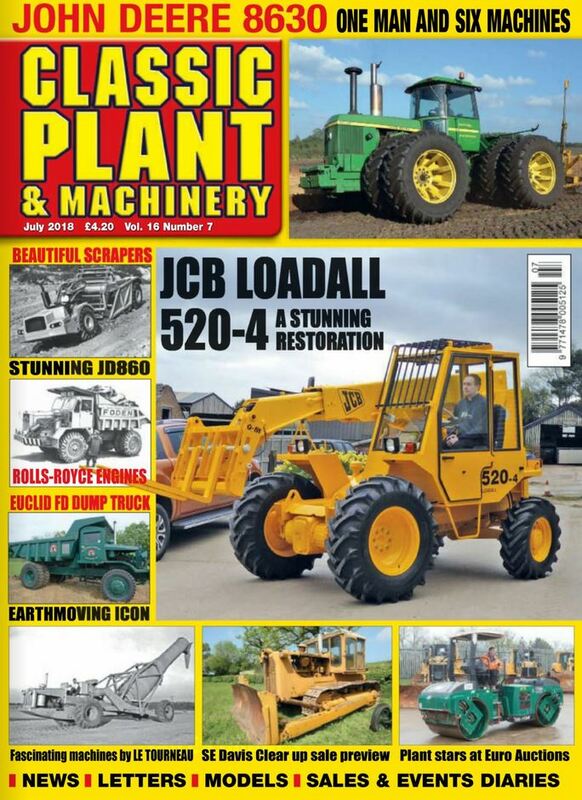 Classic Plant & Machinery magazine covers construction, mining and road building. Where would we be now without the pioneering development of industrial machinery from the likes of Bucyrus, Caterpillar, JCB, and many other firms, including the specialist conversion companies that saw the need and did the deed. We cover at a wealth of heavy machinery, as it was, in preservation and still at work now. - Renewal subscriptions available.